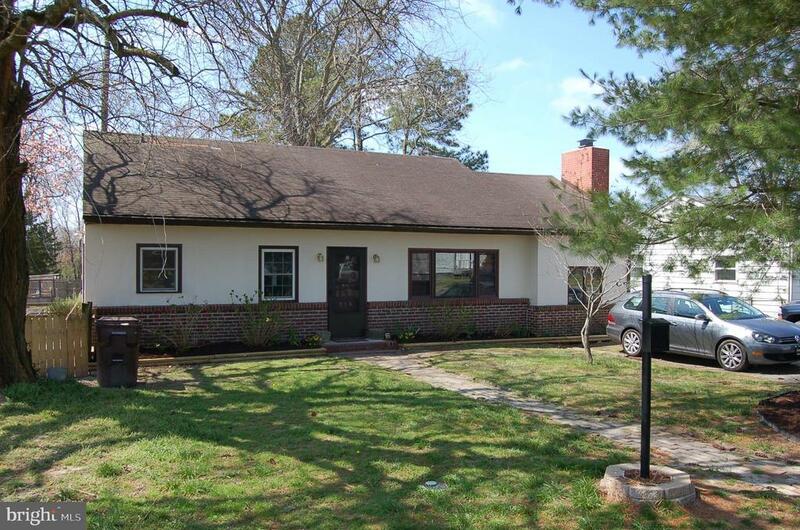 Updated Rancher with OPEN Floor Plan (Kitchen ~ Large Living Room ~ Den or Office). Detached 3 car Garage/STORAGE/Workshop/MAN-CAVE! Large Fenced Rear Yard. Move in condition. Hardscaped Patio Area.